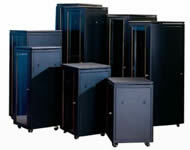 Superior Technologies offer wall mount & free standing racks. Produced combining aesthetic design and sturdy construction with emphasis on flexibility, strength and protection for networking and various structured cabling components. Providing power inside cabinets to sensitive appliances such as servers and networking equipment can be a delicate issue. The power distribution units (PDUs) range from Superior Technologies provides the reliable power extension that you need. 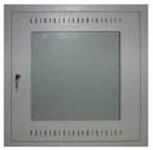 It is designed based on international standards, with creative structure and reliable quality. It has passed safety tests, and thus given certifi¬cations by international authorities.